Caitlin Rogoff is a currently a junior in high school at Mamaroneck High School in Westchester and worked over the summer with ISLAND lab. Over the weekend, Caitlin attended the Westchester Science and Engineering Fair and presented a poster on a project she worked on over the summer. At the fair, she was awarded the Walter Kass Memorial Award for Excellence in Behavioral Projects! Great job, Caitlin! 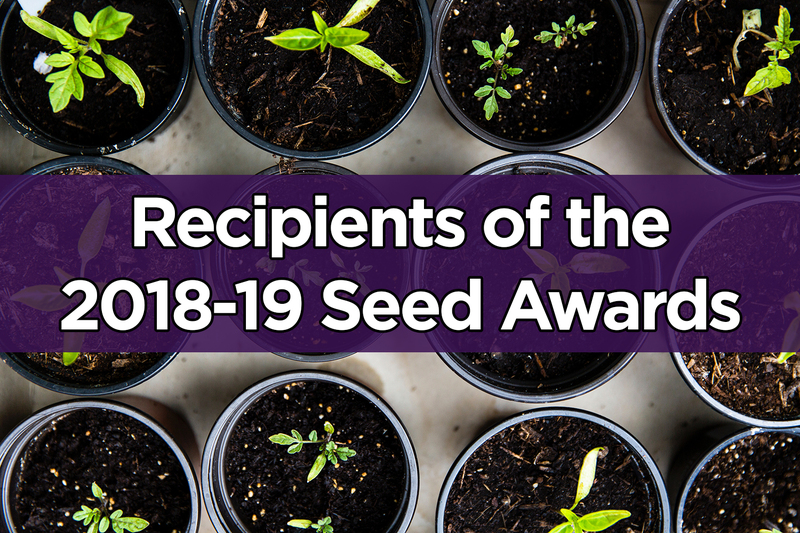 Dr. Brito is a 2018-2019 IHDSC Seed Award Recipient!